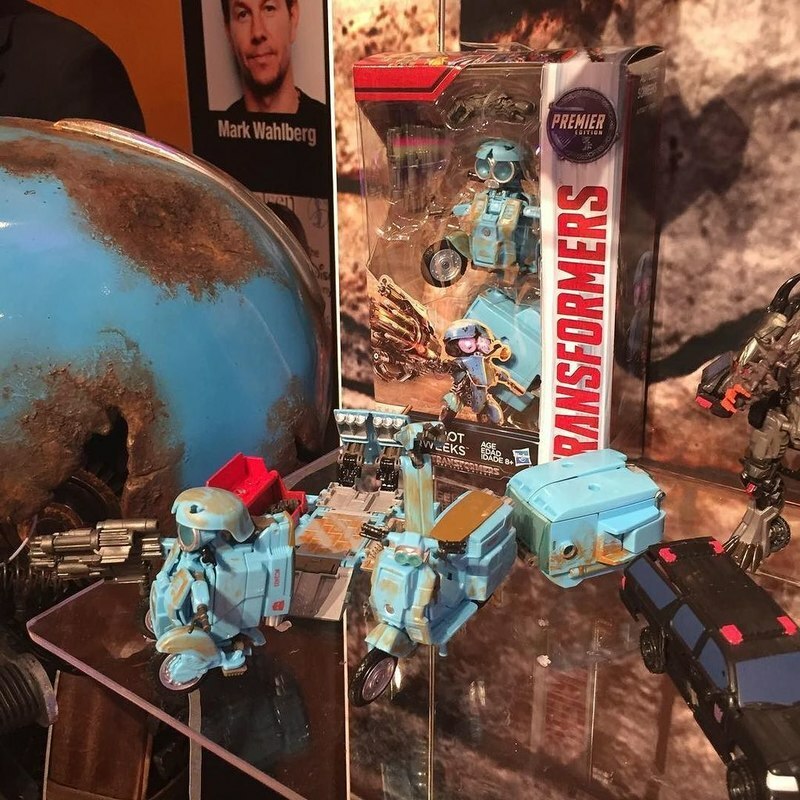 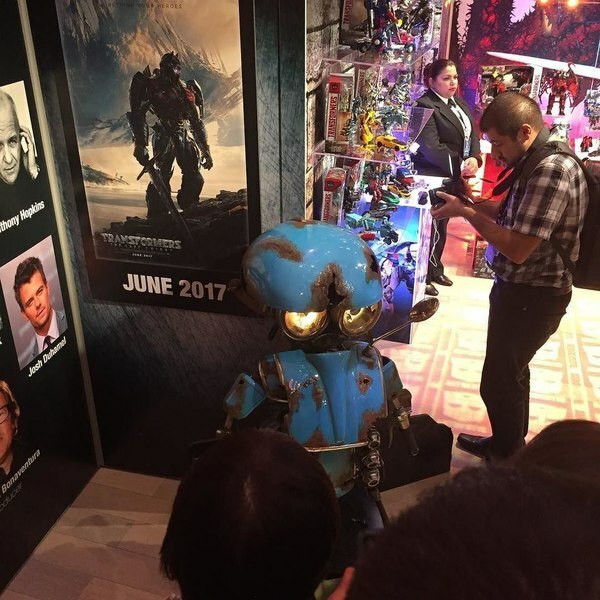 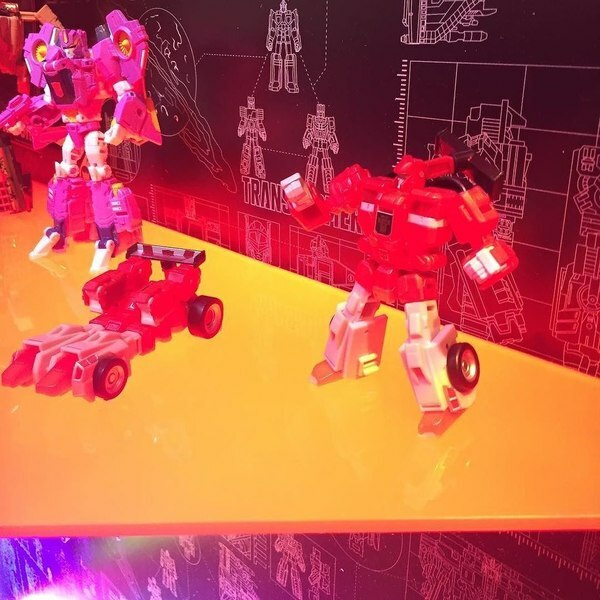 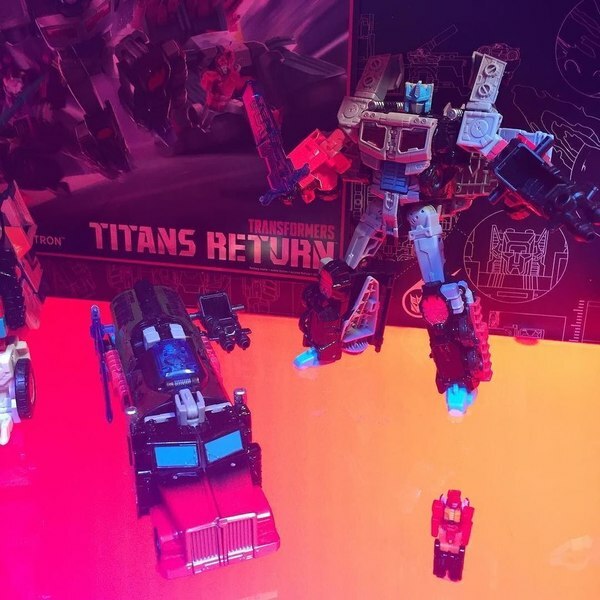 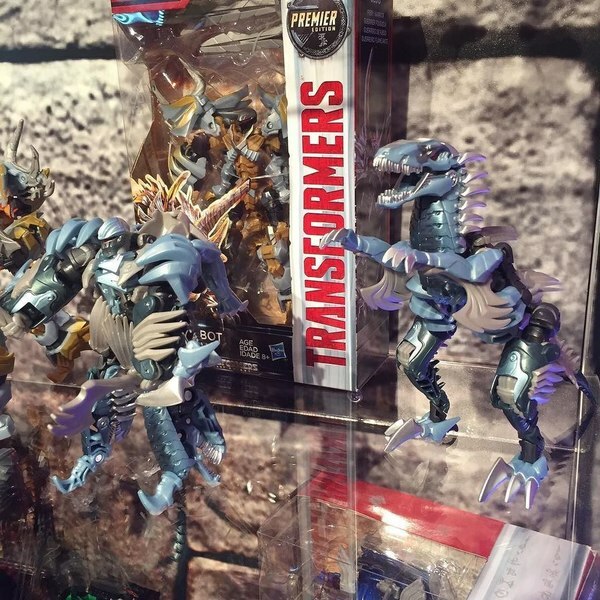 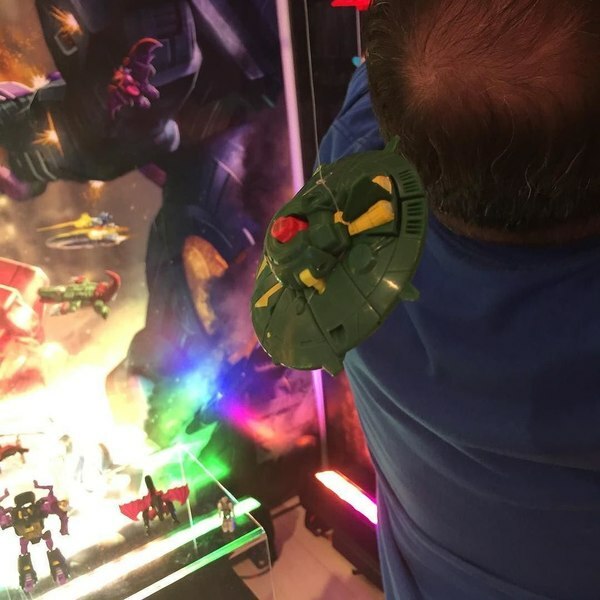 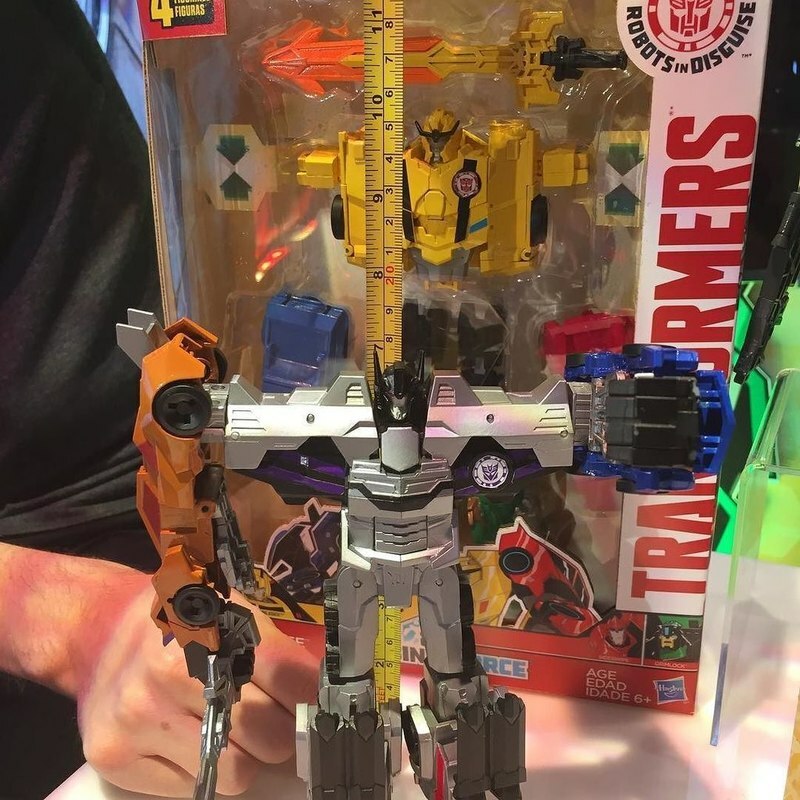 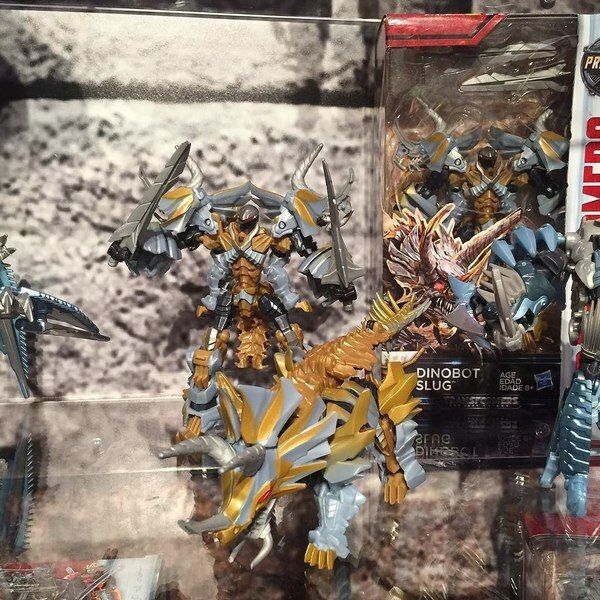 Toy Fair 2017 - Photos From The Hasbro Showroom! 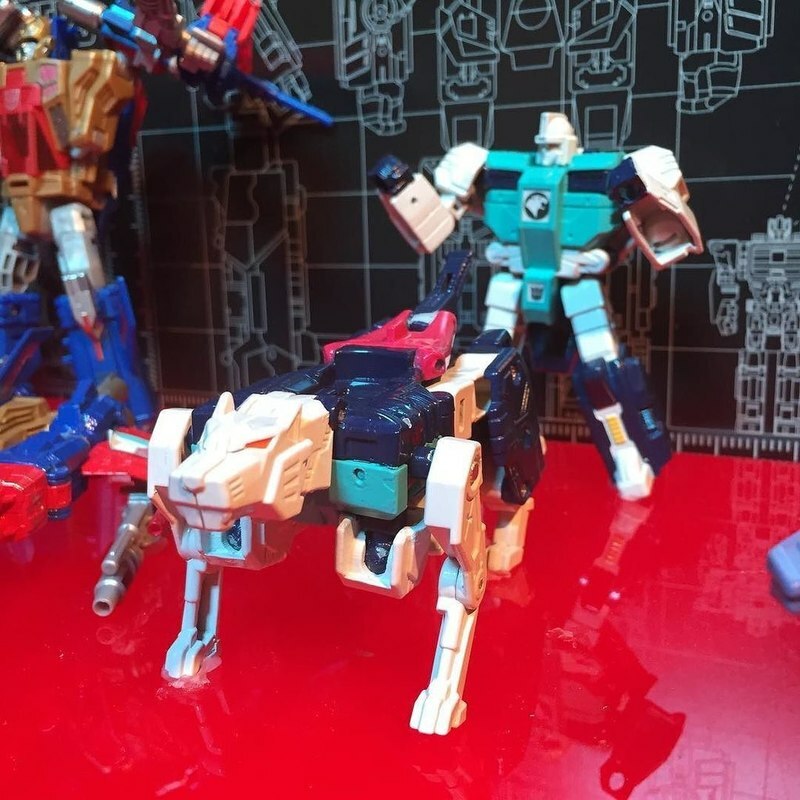 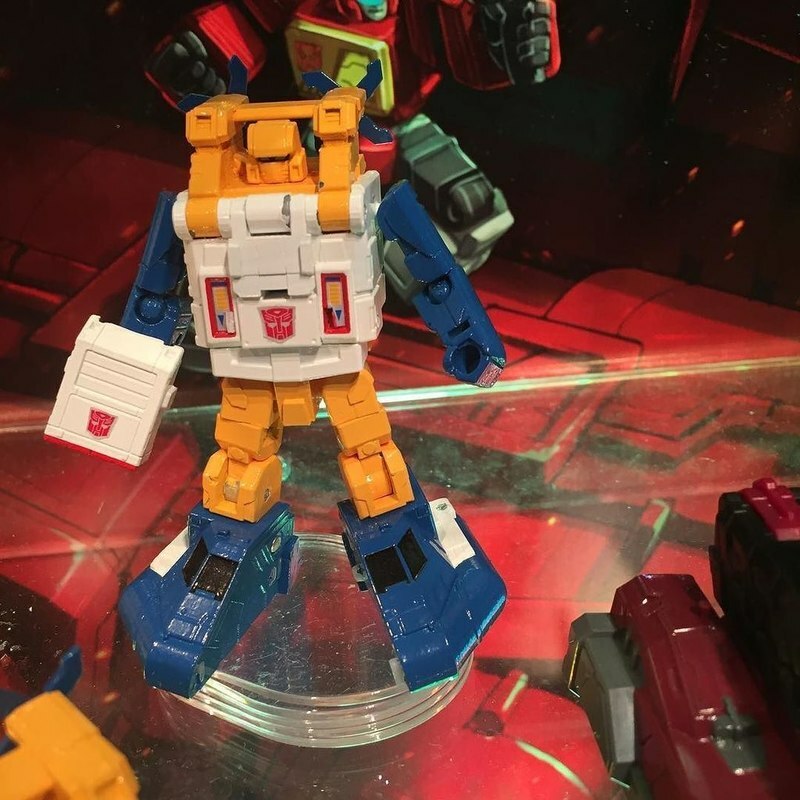 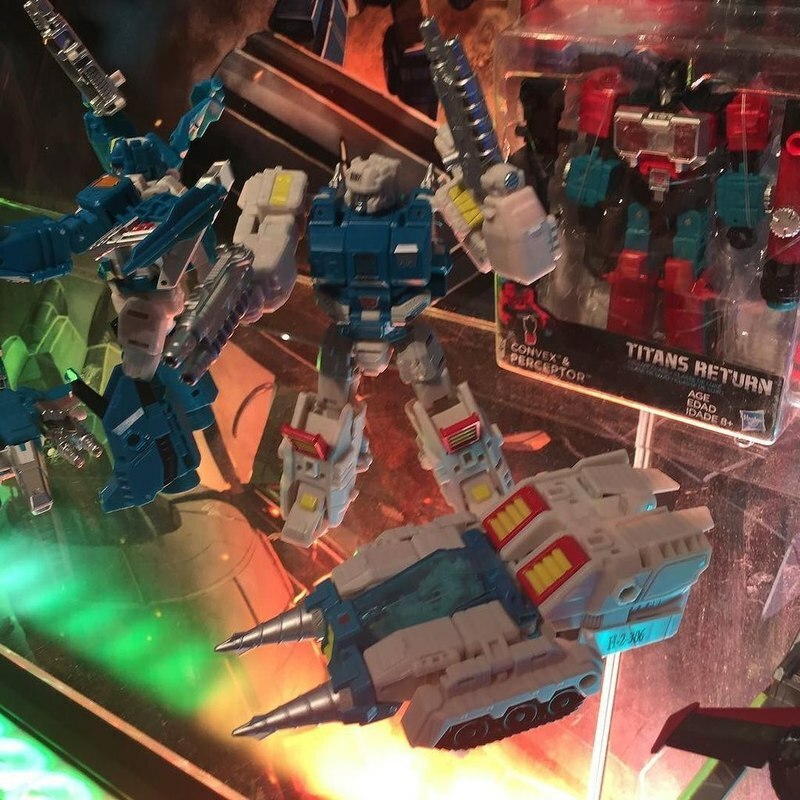 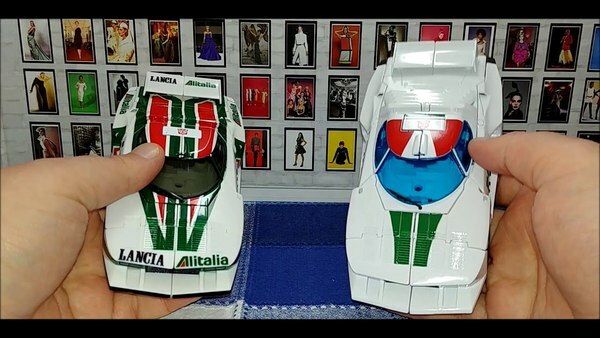 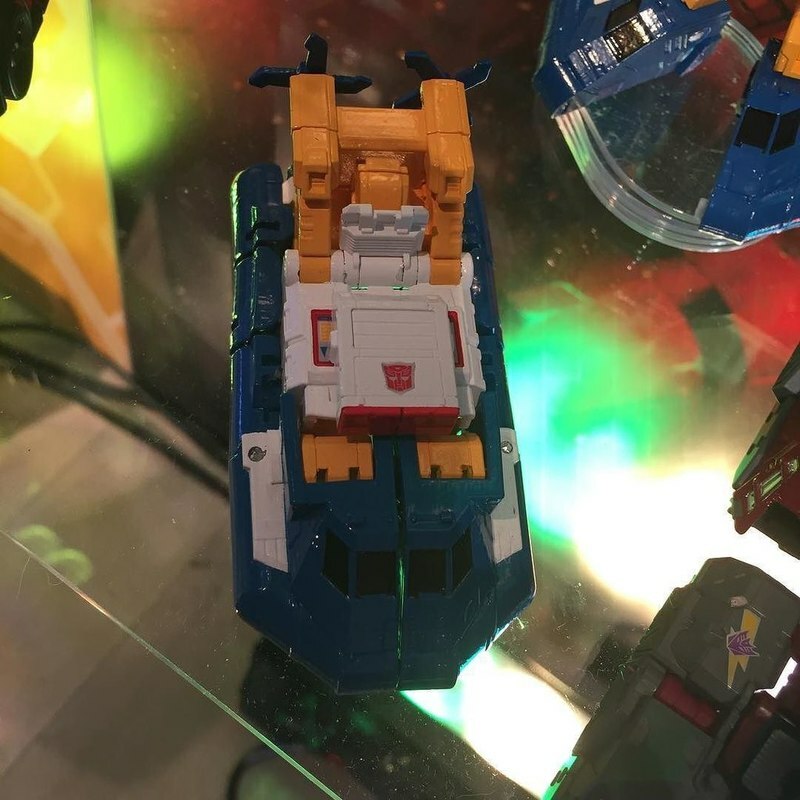 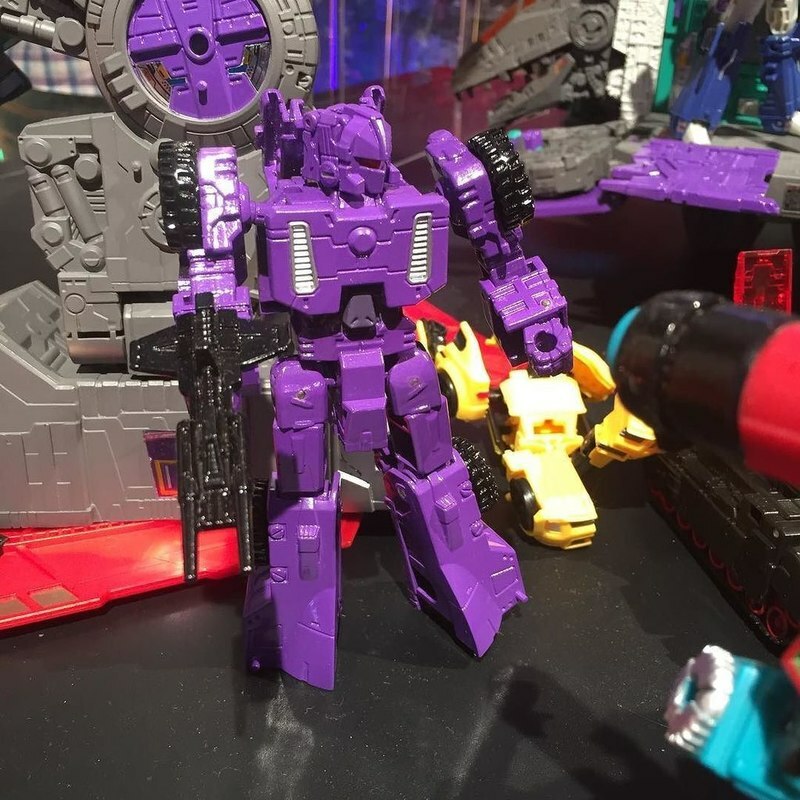 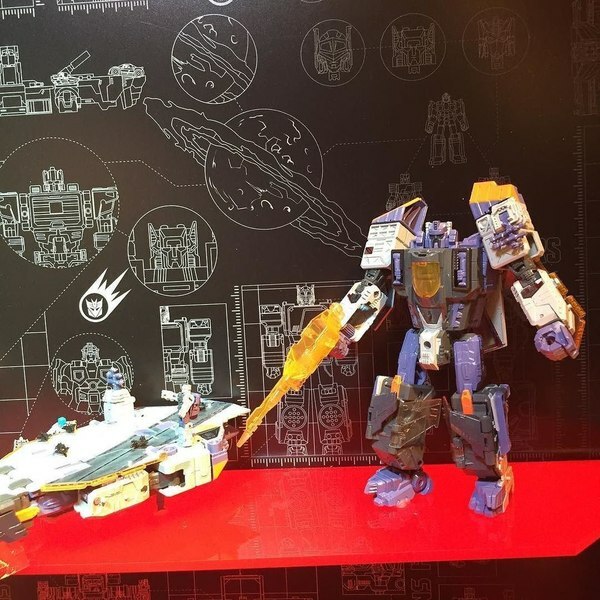 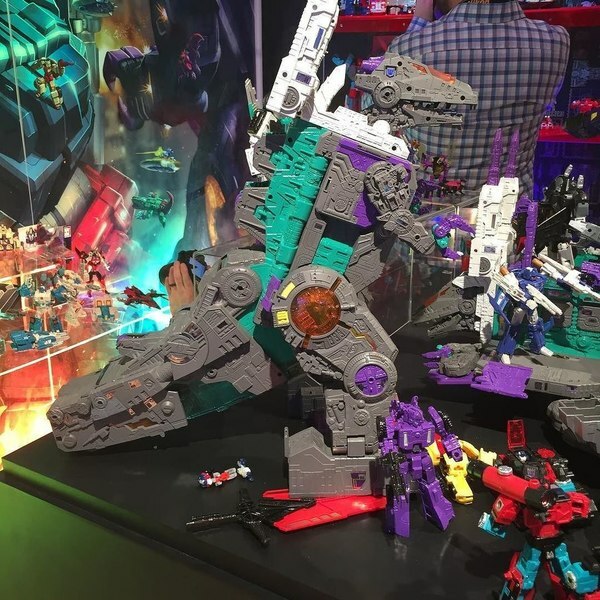 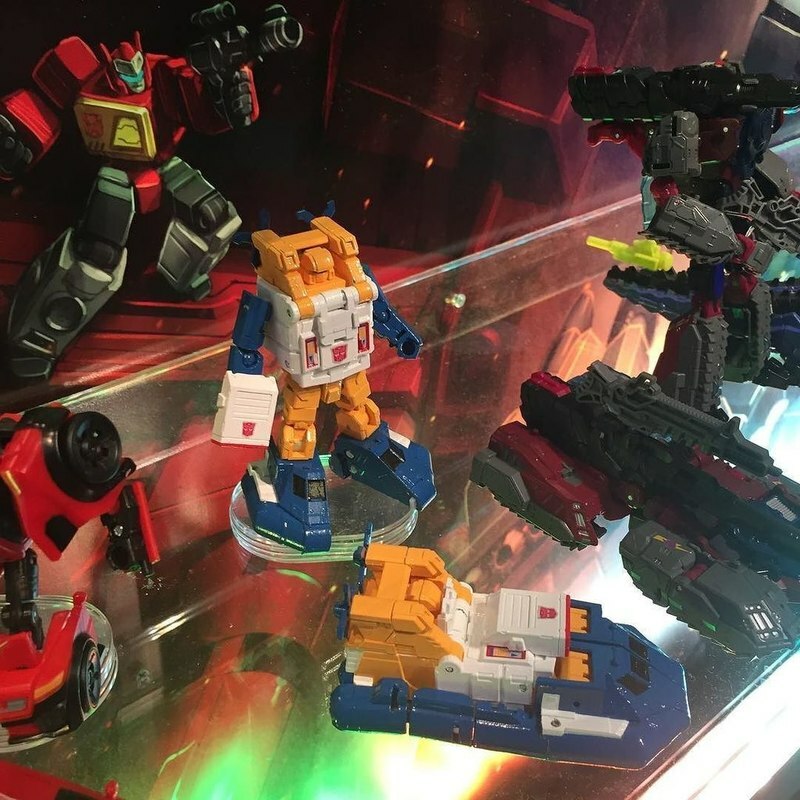 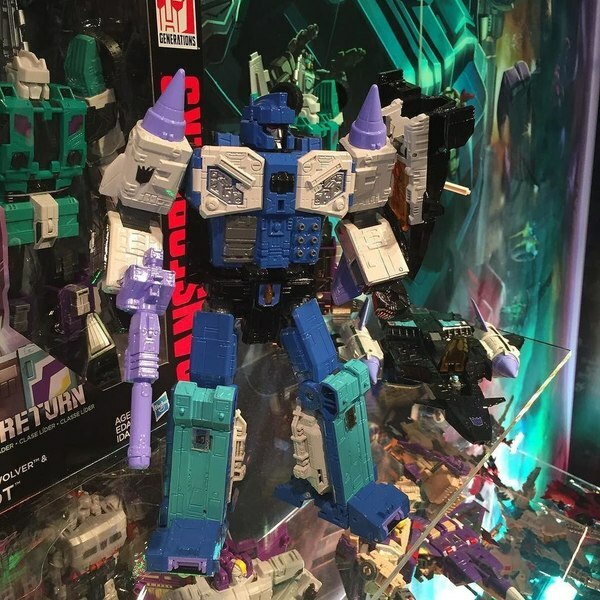 Nautica, Overlord, Octone, Quickswitch, More! 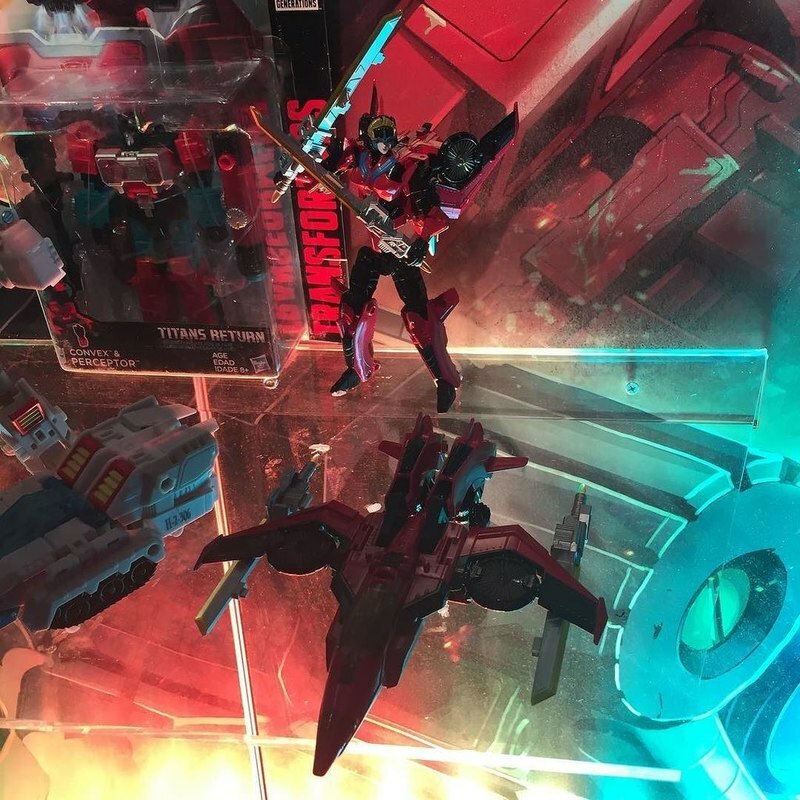 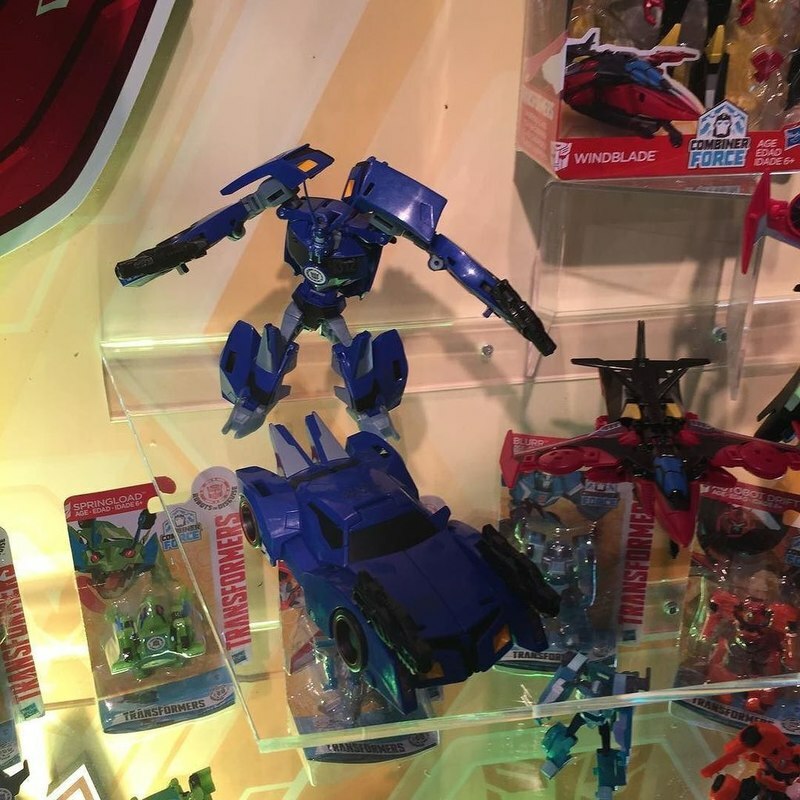 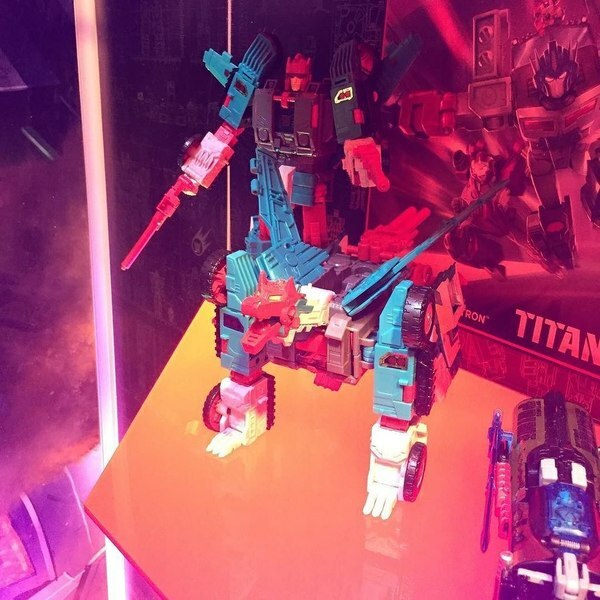 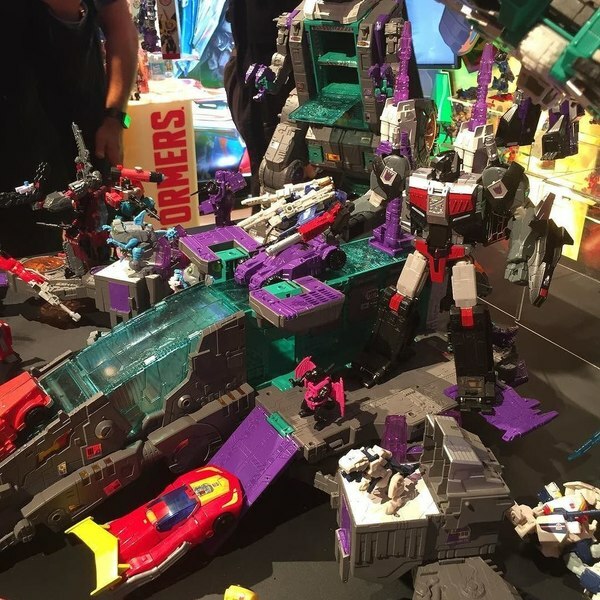 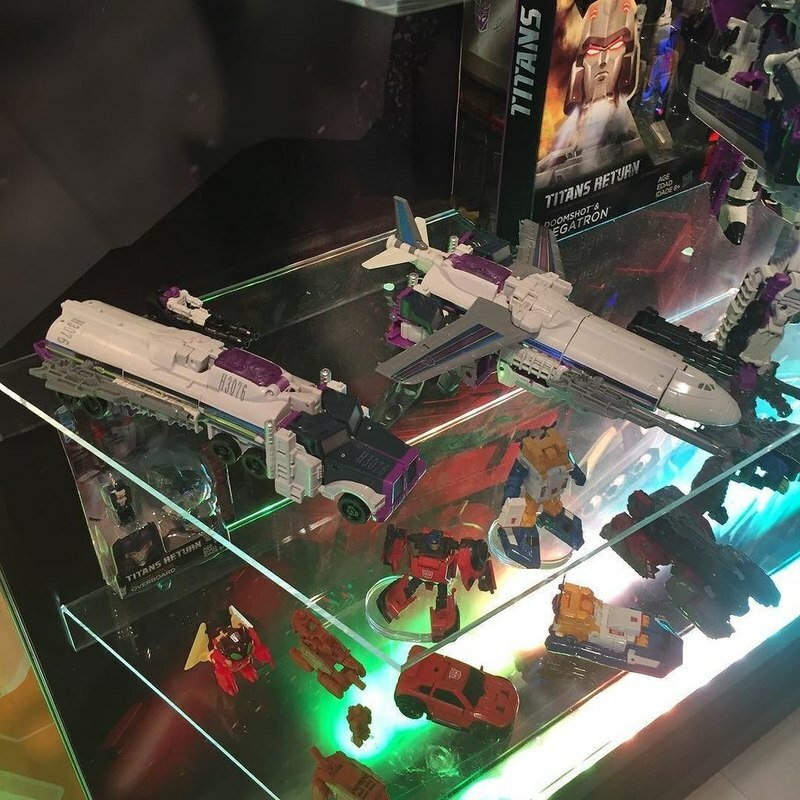 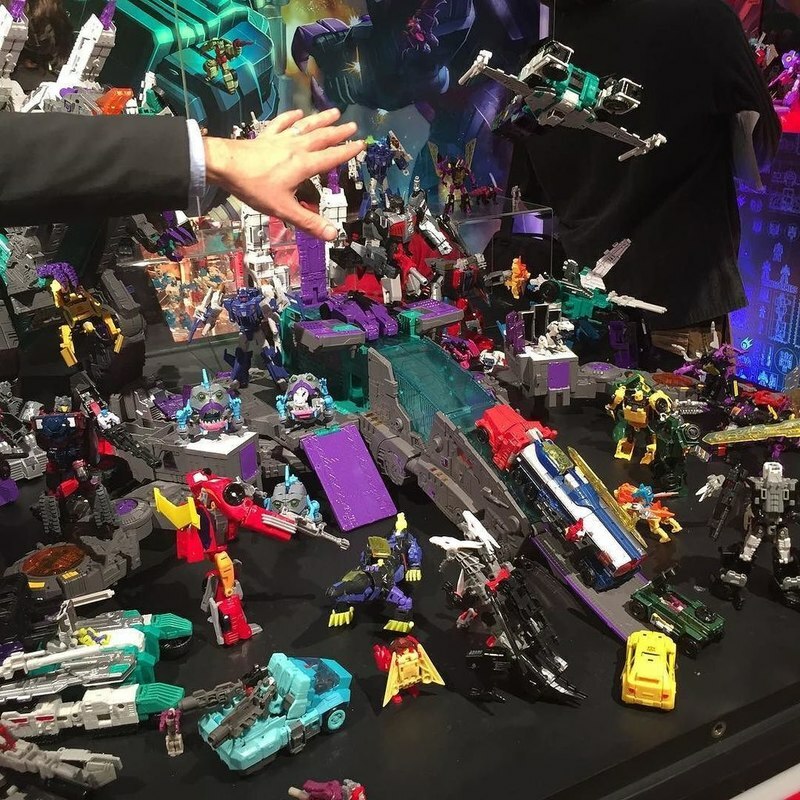 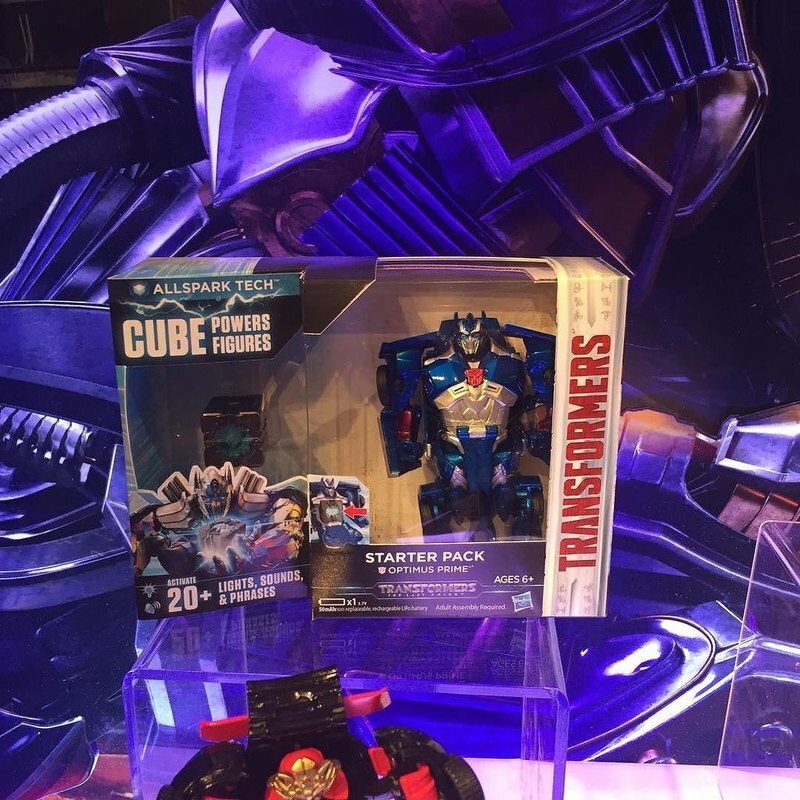 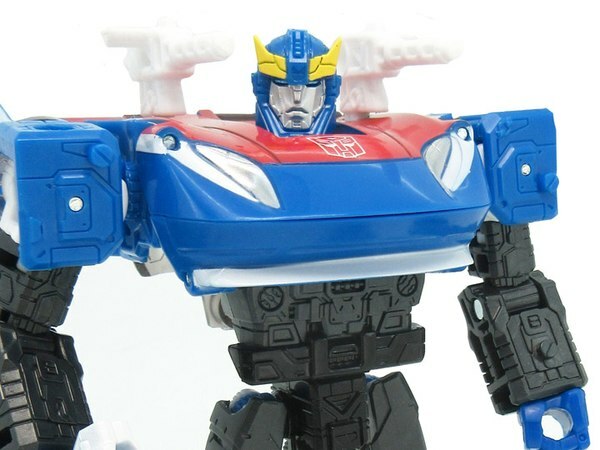 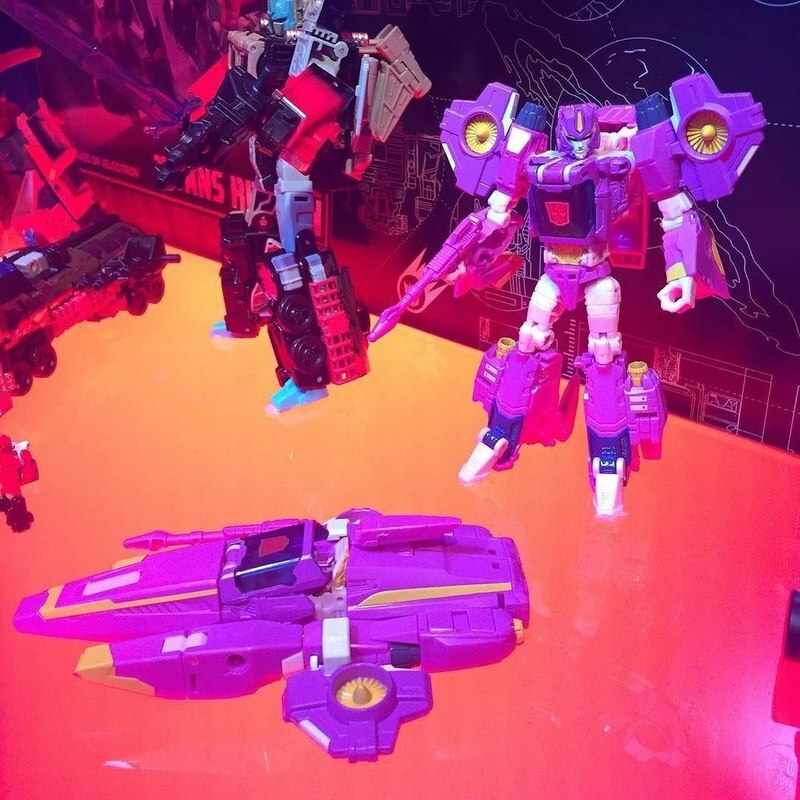 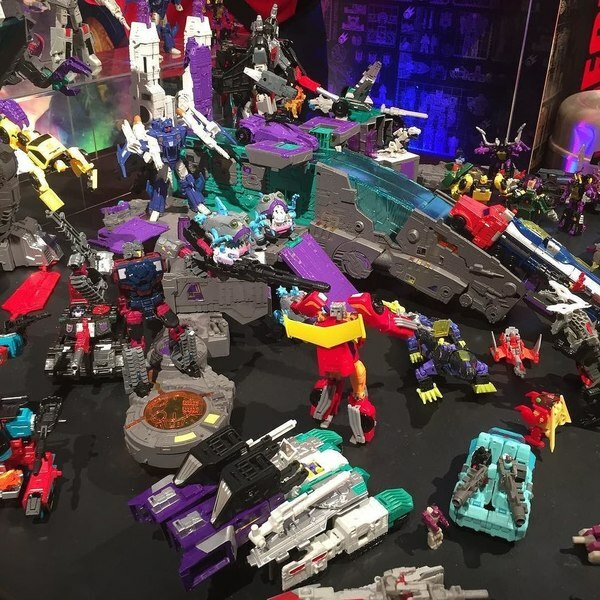 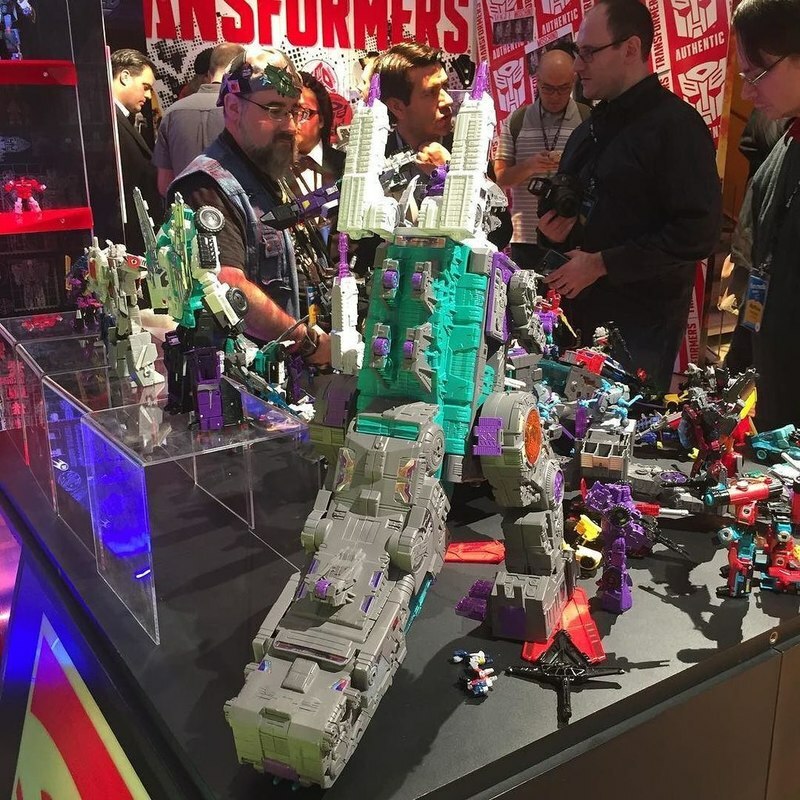 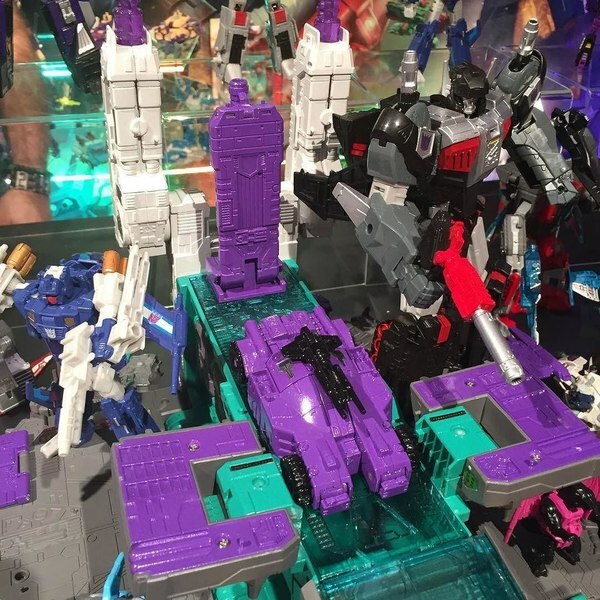 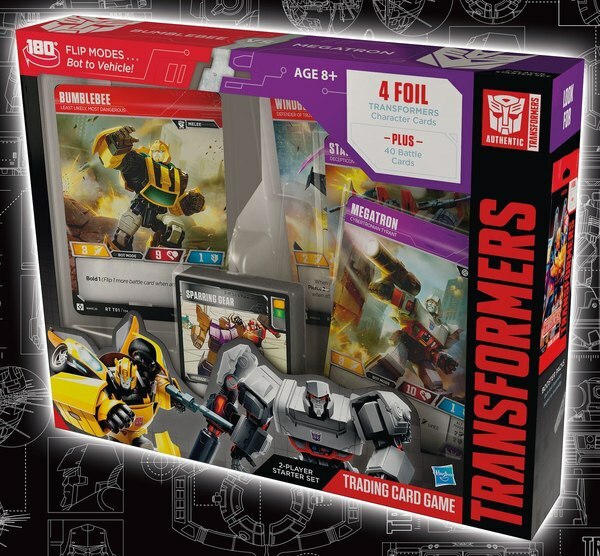 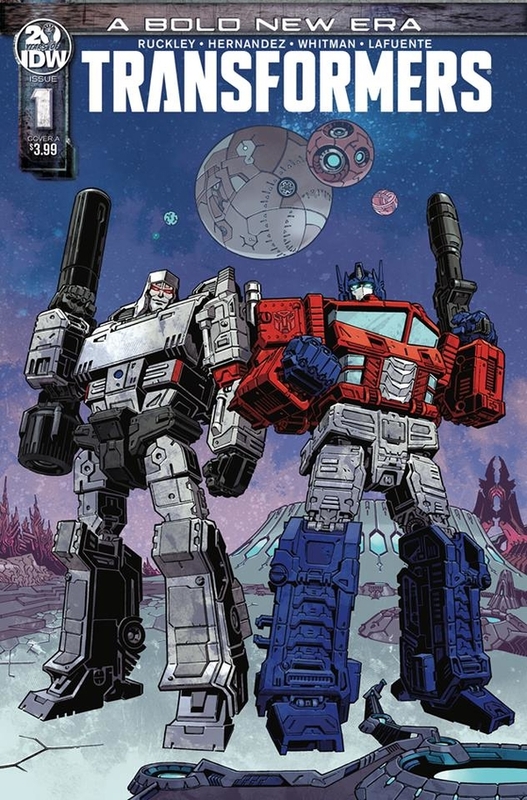 Updated with Nautica, Windblade, Overlord, Magnus Prime AKA Super Ginrai, and more! 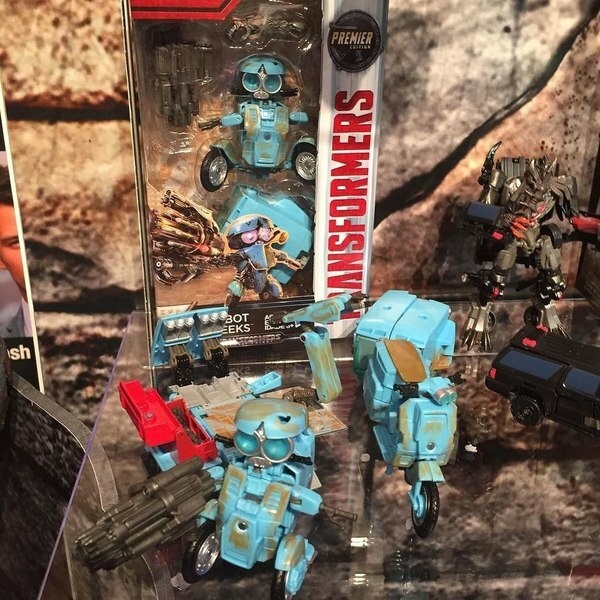 Diecast from TFC is at Toy Fair! 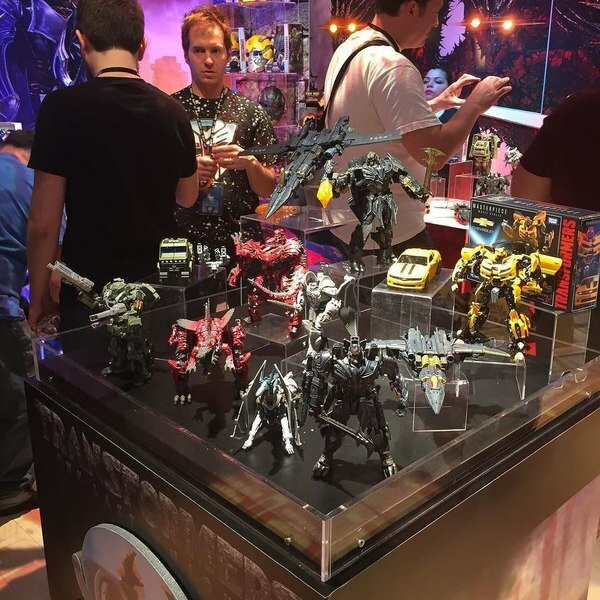 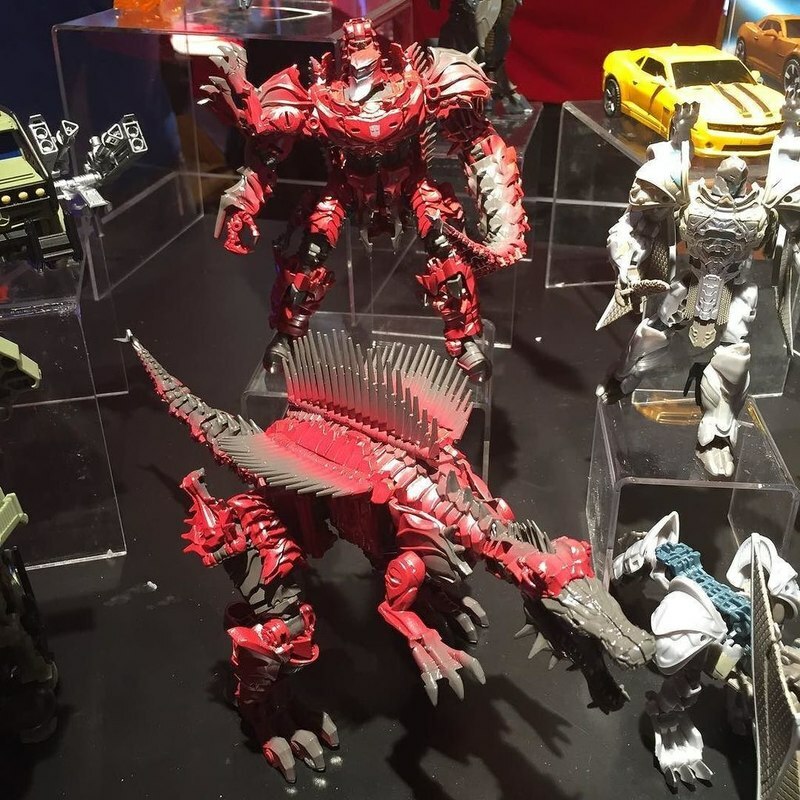 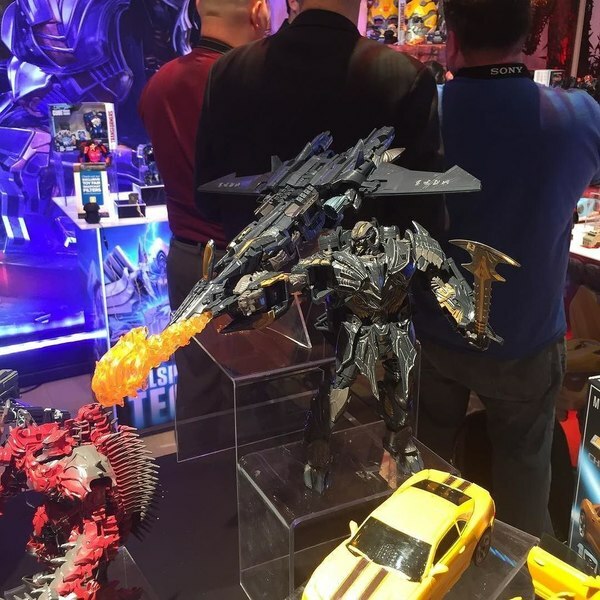 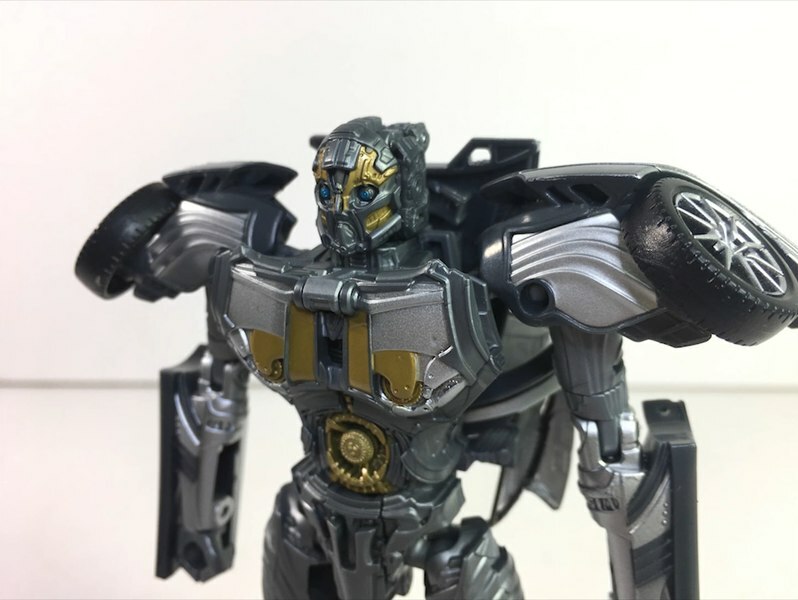 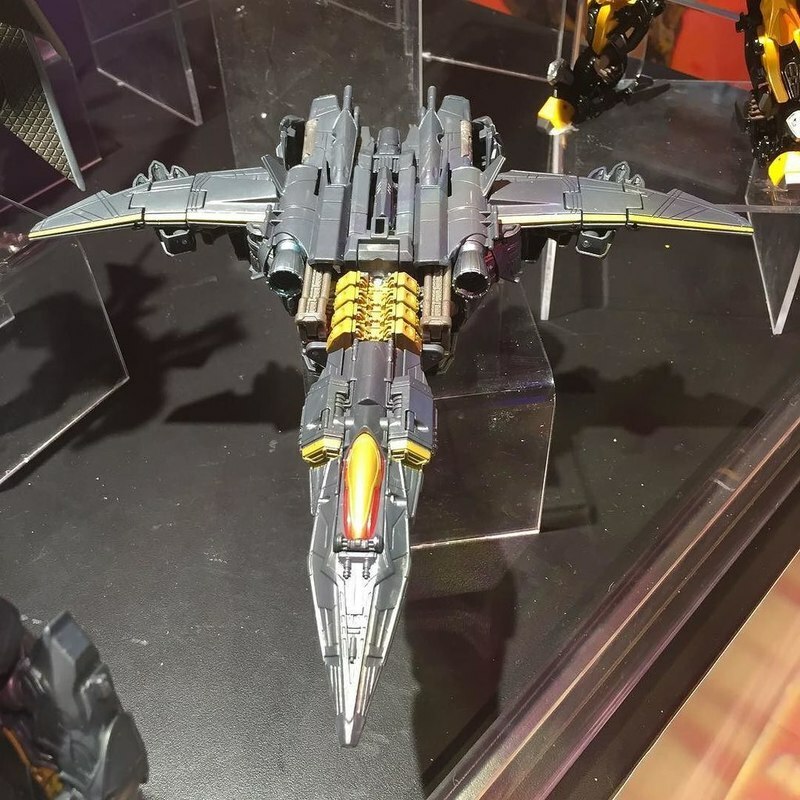 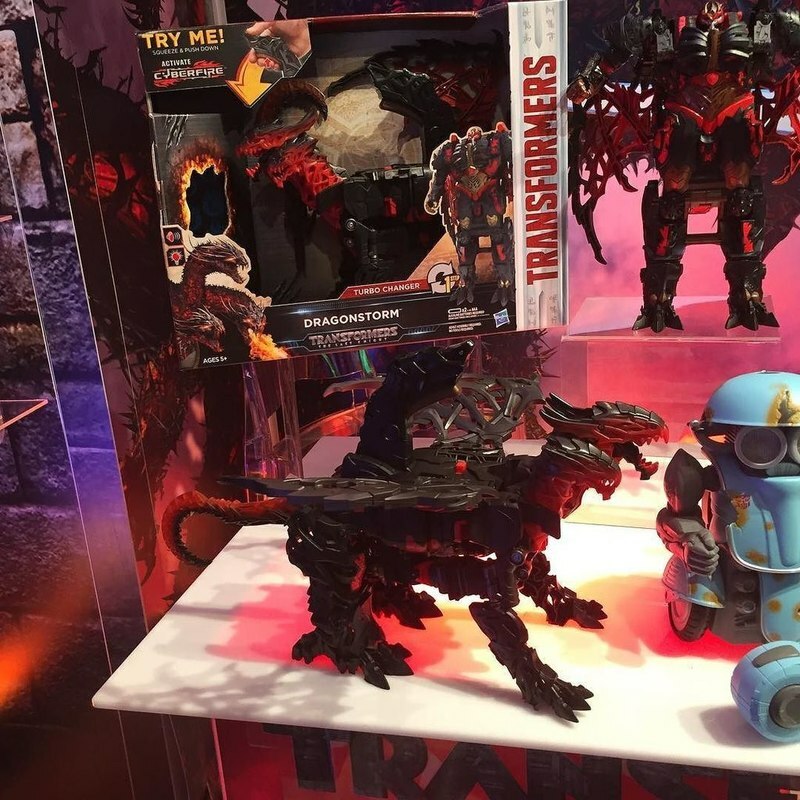 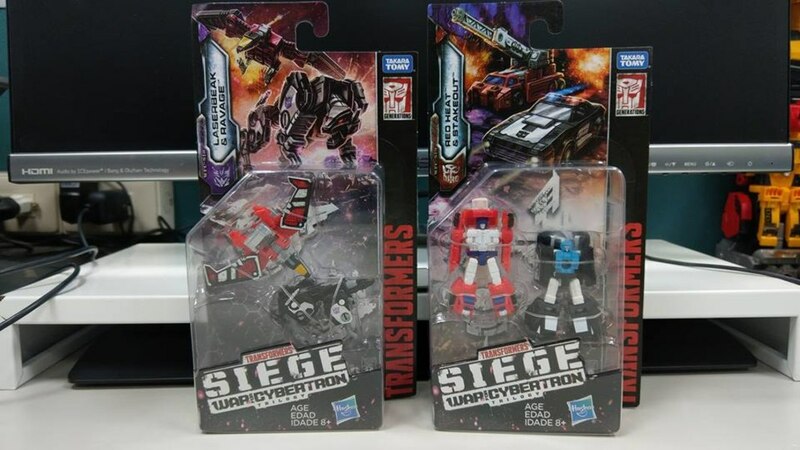 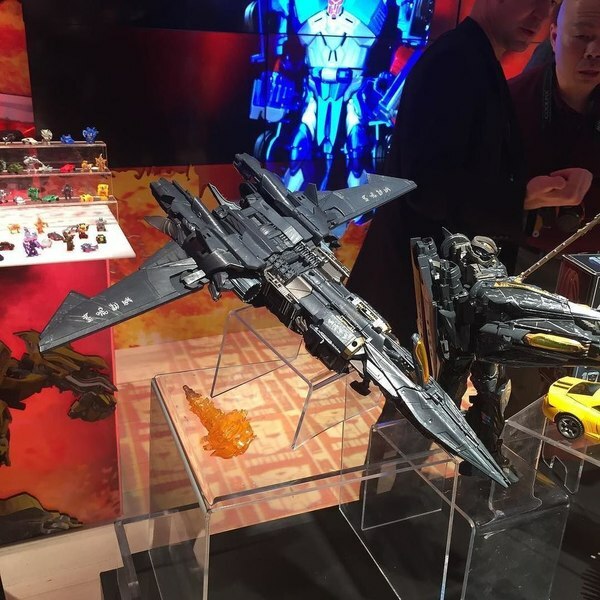 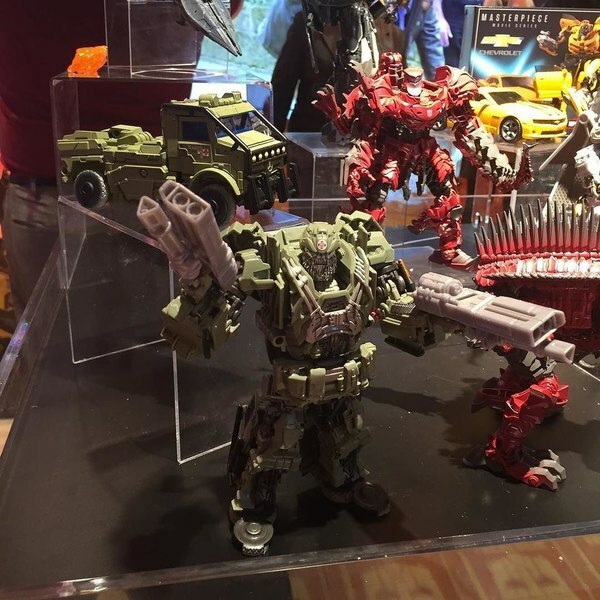 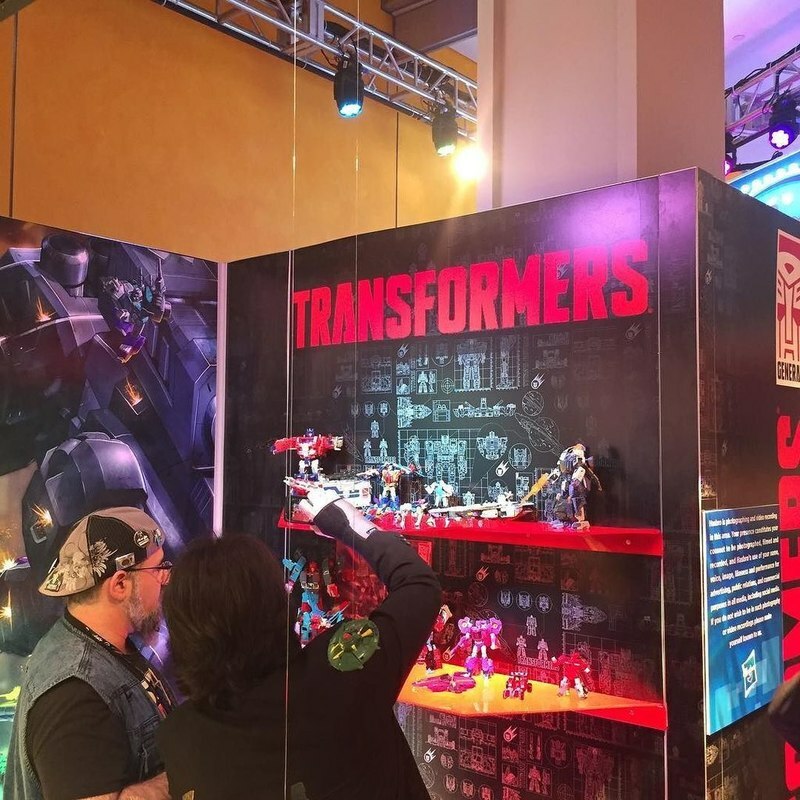 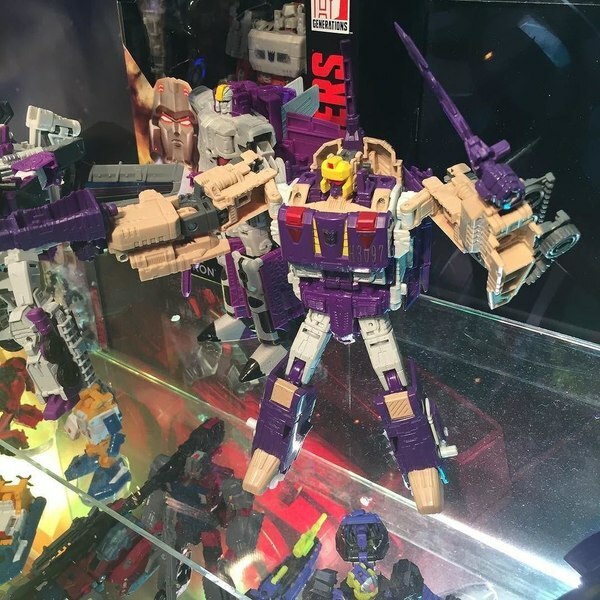 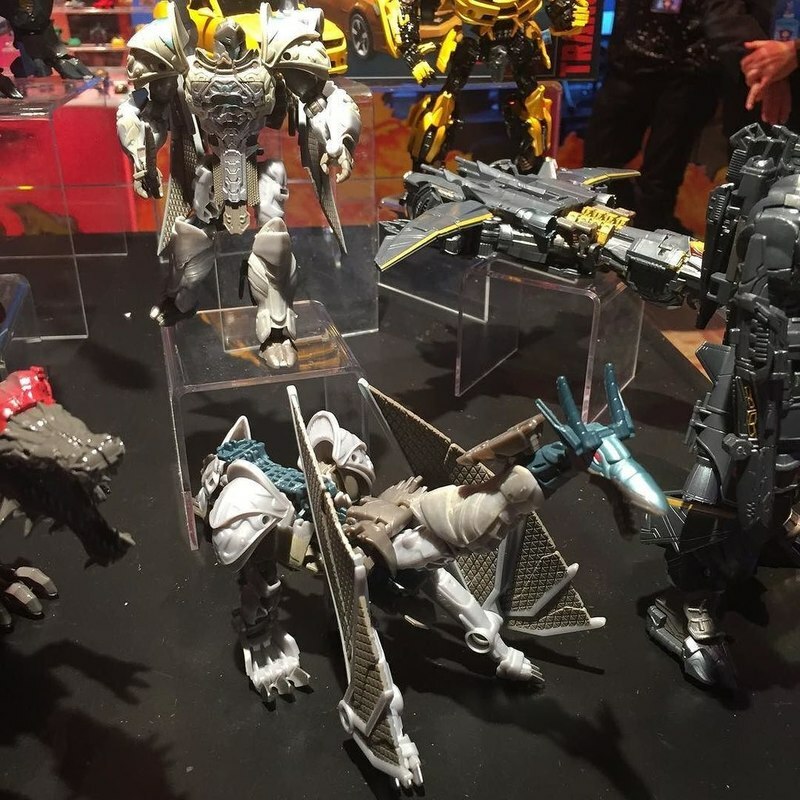 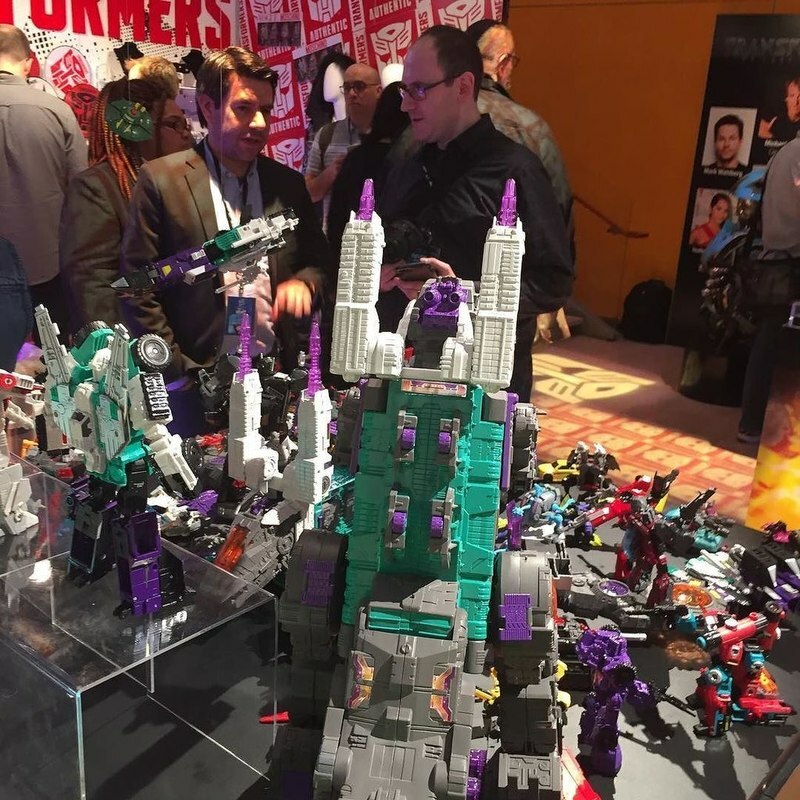 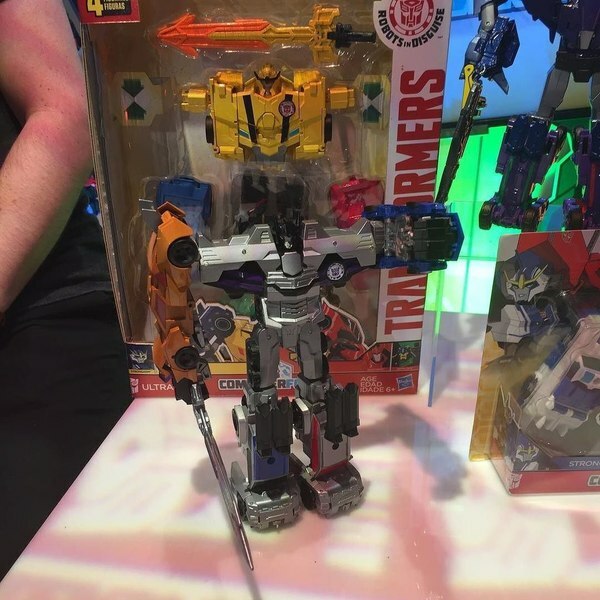 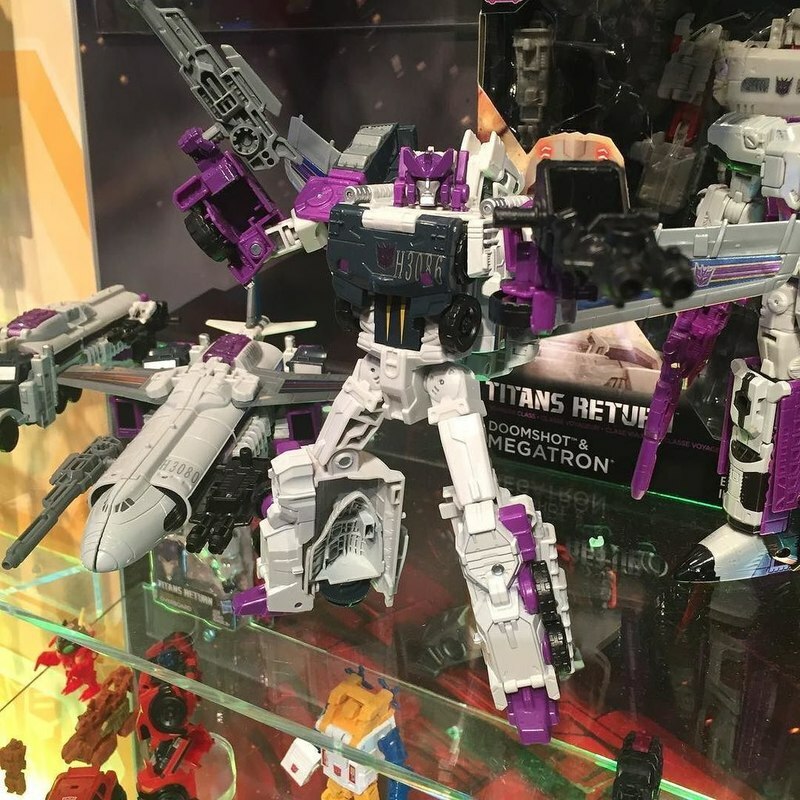 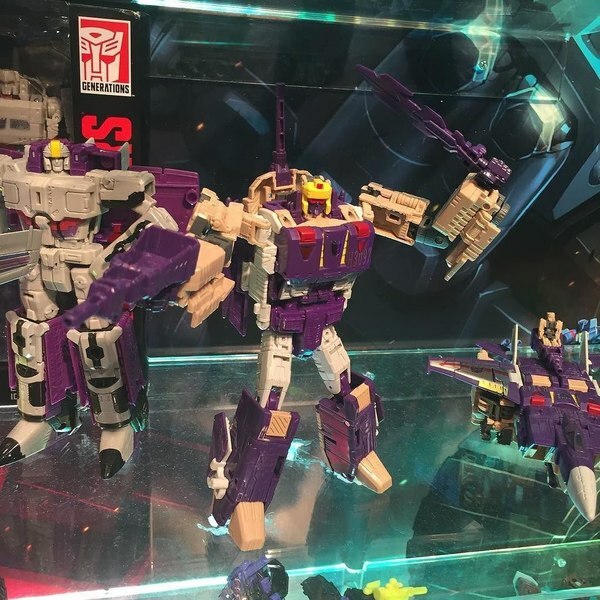 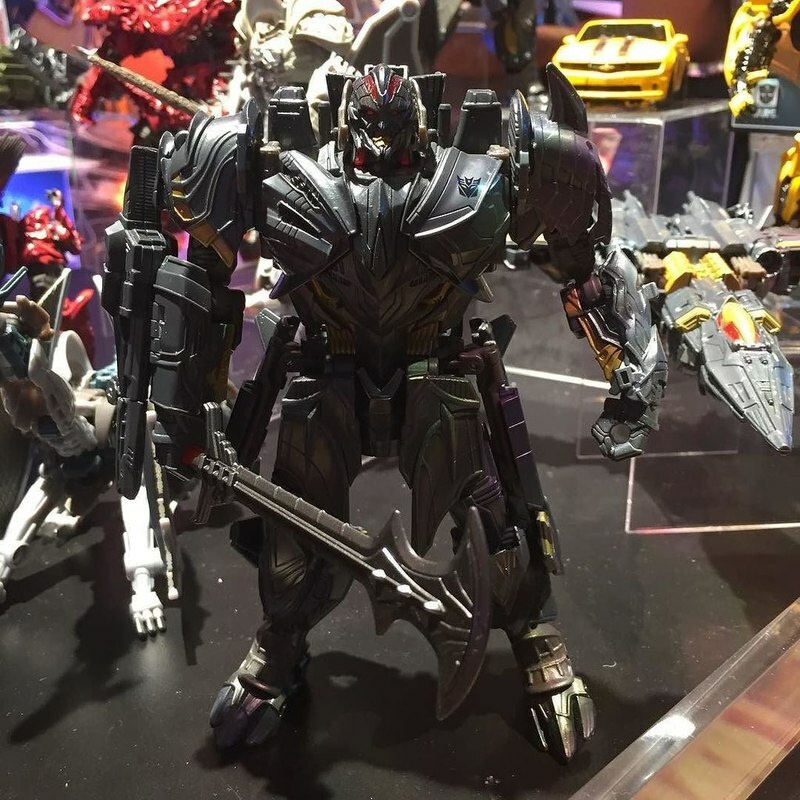 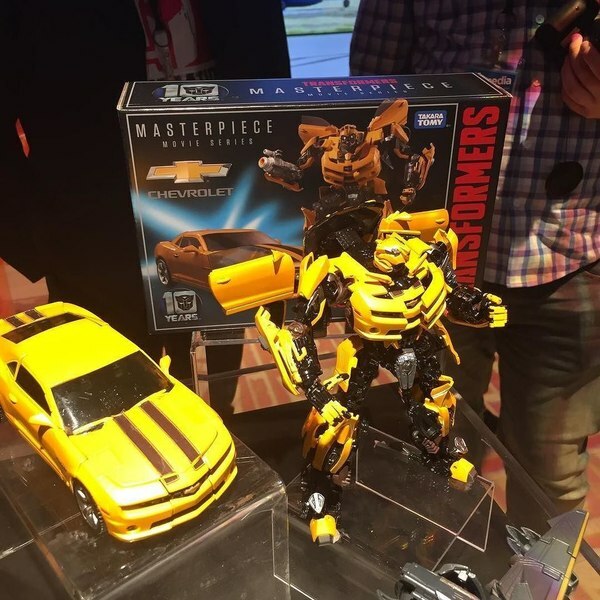 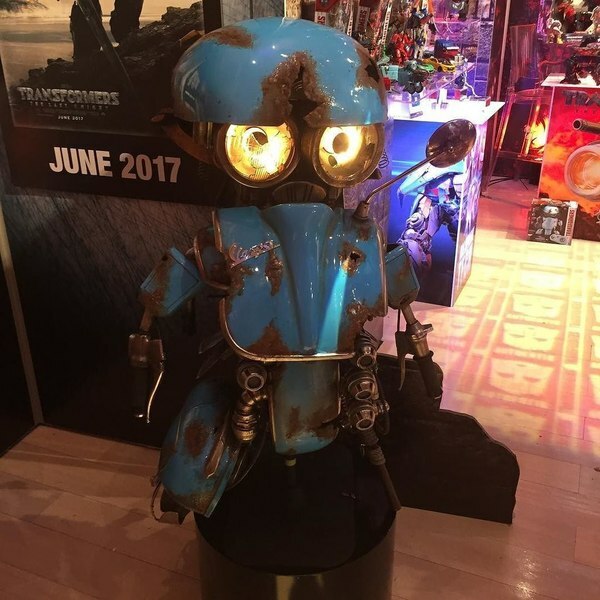 See Movie Megatron, Deluxe Premier Sqweeks, Movie Masterpiece Bumblebee, and more as the photos come in! 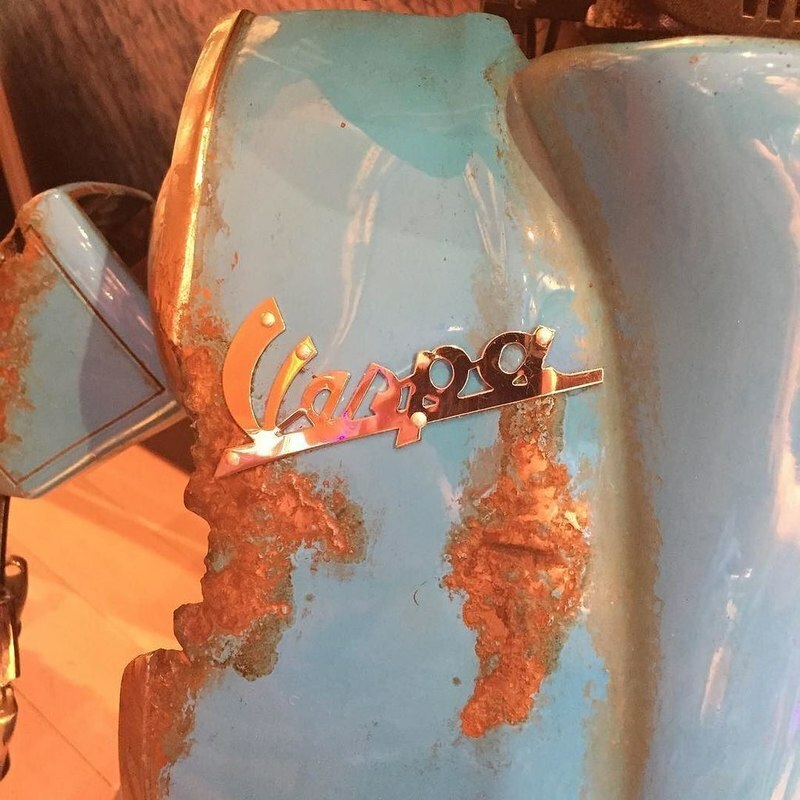 Click through, and keep checking back for updates!